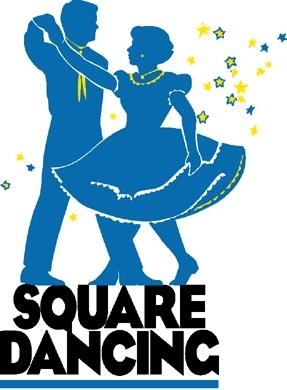 Our Savior Lutheran Church » Square Dance! Join us for a fun fellowship evening with our own Caller, Kenny Farris. No experience necessary just bring those dancing feet. Bratwurst provided. Bring an appetizer or dessert to share. A $10.00 donation will benefit the Liberian Mission Project and the Sanctuary Beautification Project. Please sign up at the Ministry Center.